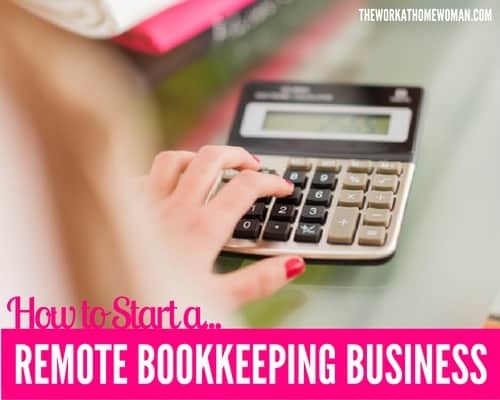 How would you like to work from home as a bookkeeper? 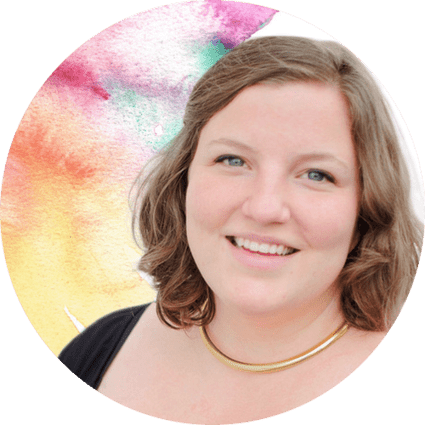 To give you a realistic idea of what it's like working as a remote bookkeeper, we got in touch with Callie Sitek, owner of TheSmartKeep.com. In this interview, Callie talks about the training that's required, what a typical day looks like, how much she charges, and what personality types do well with this career — so let's jump right in. I started my journey as a Virtual Assistant. I wanted to stay home with my kids but make an income too. About a year ago, I decided to switch to bookkeeping. How did you train for this career? I had no prior knowledge of bookkeeping aside from transcribing my dad’s business receipts when I was a teenager and muddling my way through my books in my VA business. But to say that I had no understanding is an understatement. I started looking for bookkeeping training that was online and found the Bookkeeper Business Academy. In fact, I was one of Ben’s first students! What do people learn in the Bookkeeper’s Academy? The course is split into two-course tracks that are sent simultaneously week by week. The first track is bookkeeping knowledge. So you learn about debits and credits, how to read financial reports – the works. The other track is business and marketing. You learn the steps you need to take to find a niche, create your business, set up a website, and market your business. And of course, there is a very active group of students who are there to support you and answer questions along the way. I found my first client on Facebook. I figured out where my niche was, and I went there. I found her looking for a bookkeeper, and I offered a free consultation. When we had the consult, we connected immediately, but she waited longer than a month before coming onboard. I thought she had decided on someone else, but I followed up twice and hooked her. What are some of the benefits of working as a bookkeeper? Working as a remote bookkeeper is incredibly flexible. I can choose my hours since one-on-one work isn't the bulk of the job. Clients just want their work done by a due date, how or when you get it done is up to you. You are also free to take as few or as many clients (to a point of course) as you like. And one of the coolest things about this line of work is that you can get clients on recurring billing to get paid the 1st of every month. No worrying about clients not paying my invoice! No, I don’t think so. It takes attention to detail and some problem-solving skills, especially if clients come to you who need prior months or years cleaned up. With the way technology is progressing and bookkeeping is moving to the cloud, I don’t think this would be a good option for someone who is adverse to computers. That isn’t to say you need a ton of tech know-how, but you do need to know how to use a computer and the Internet and not be afraid to Google if you have questions. While I feel that this business model is perfect for an introvert, you do need to be able to communicate with your client. Of course, there are creative ways to do this, but most people do a phone consultation, so it’s important to have communication skills. Tell us what a typical workday looks like for you. At this point, my work days look a lot different than they did when I first started. Then, I was busy with client work and marketing anytime my kids went down for naps or were having some independent play time. Now I have two bookkeepers helping out, so I rarely do client work, unless they get stumped. I also recently decided to send my youngest to daycare so I could focus more on my business. I spend my days now working on ways to innovate my practice with new offerings, creating new content and training, and marketing to get new clients. 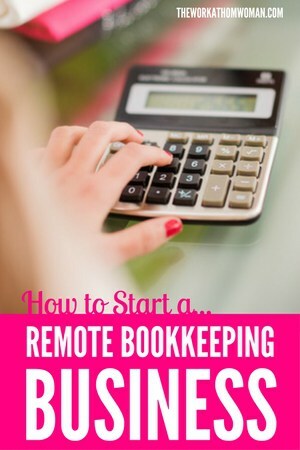 Realistically, how much can someone earn running a remote bookkeeping business? Depending on the service, we charge roughly $60-80/hour, but of course, we don’t word it that way to the client. We offer extreme value at a price they are willing to pay, making it a win-win for everyone. Obviously, you are only one person, so you can only take on so many clients by yourself. It’s also important to note that those clients’ books have different levels of complexity that can take more time. I have bookkeeping friends who are maxed out at five clients and make a good living. I also have a friend who had 24 clients but was getting overwhelmed with the workload. So I guess the answer is … it depends. But I will say that by yourself you could easily pull in $2-4k/month of revenue with 10 clients. What advice would you give to a new bookkeeper? Every niche will have a certain expectation of you, but that doesn’t mean you can’t infuse your personality into your website and process. People love to buy from people (not businesses). In a sea of others doing the exact same thing, you can set yourself apart by giving clients what is unique to your business: YOU! By the time you finish the course, you will have a basic knowledge of bookkeeping, but deep understanding won’t come until you get your hands dirty. 3. You are going to have to do some tasks that aren’t comfortable for you, particularly with marketing. Be willing to try new things and put yourself out there. You will be leaps and bounds ahead of the competition already. Thanks Callie for sharing your story! To find out more about starting your own bookkeeping business, see the Bookkeeper Business Academy, where they offer a FREE 3-part training series.